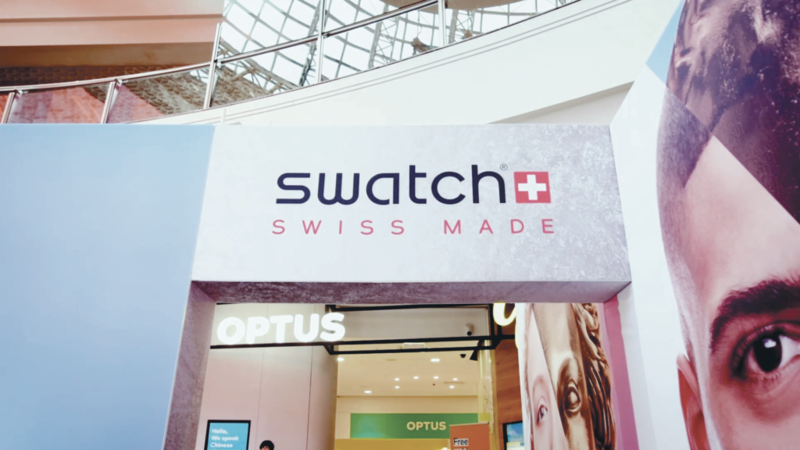 Swiss watch brand Swatch chose XPro Display at a recent pop up brand launch at Melbourne Central. 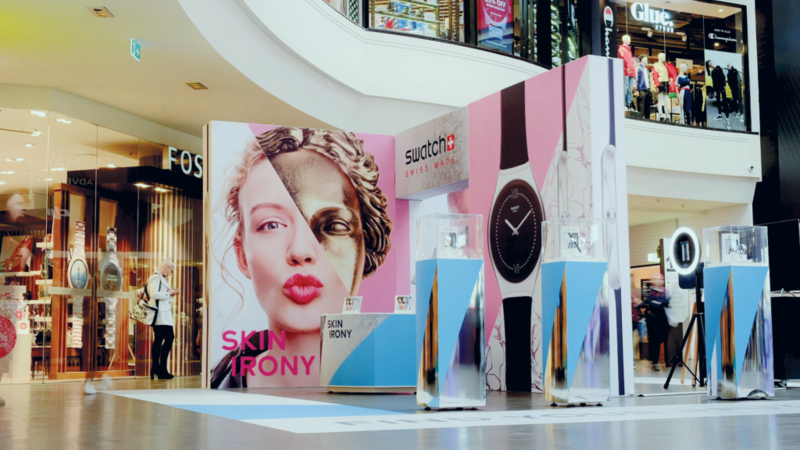 ImageBox assisted Swatch to design and develop the display wall PopUp using our fully modular XPro Display system. 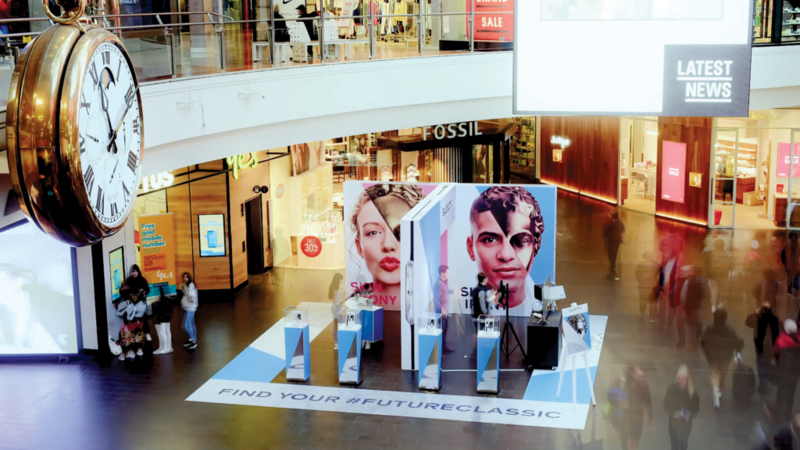 Proving to be the perfect application joining 4 separate pieces, Three 3 and One 3 Double sided frames were assembled together to create a dramatic and impressive PopUp retail display complete with podium display and vinyl floor graphics. 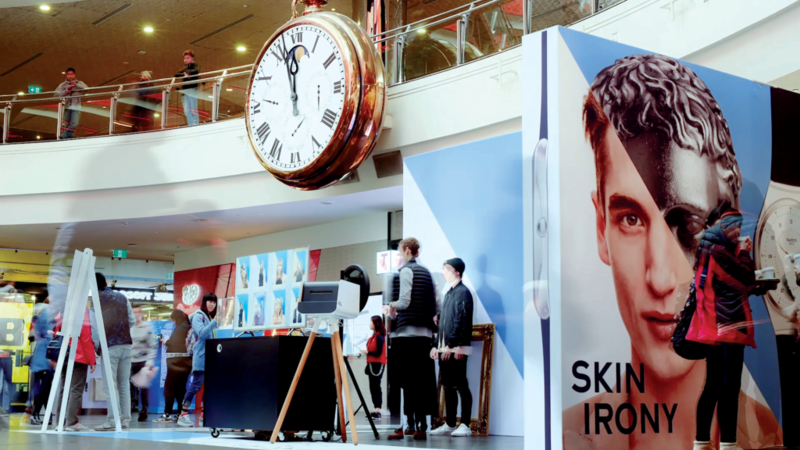 Watch the time-lapse video below to see it all come together.